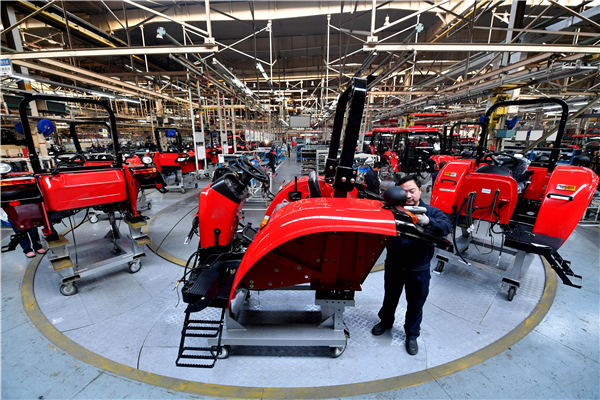 BEIJING — More than 367,000 technical contracts were signed in China in 2017, up 14.7 percent from the previous year, according to the Ministry of Science and Technology on Feb 11. The transaction volume of the contracts totaled 1.34 trillion yuan ($213 billion), with a year-on-year increase of 17.7 percent, the ministry said. China’s patent ownership is expected to increase from 6.3 per 10,000 people in 2015 to 12 per 10,000 in 2020, according to State Council plan on intellectual property as part of the 13th Five-Year Plan (2016-2020).